“Changes to Regulations on domestic asset requirements to lift the domestic asset thresholds from 35 to 45 percent overtime are now with the legal drafters and are expected to be gazetted by the end of this September” stated the Minister of Finance, Hon Calle Schlettwein last week when addressing the annual conference of the Retirement Funds Institute of Namibia, in Swakopmund. Regulation 28 of the Pension Fund Act and Regulation 15 of the Long-term Insurance Act are to be amended to raise the so-called Domestic Asset Requirement to 40% by January 2018, 42.5% by April 2018 and 45% by October 2018. 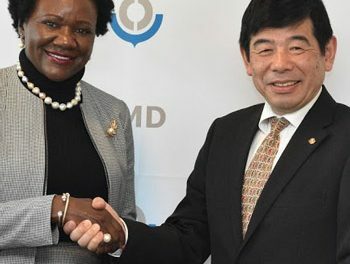 “The policy intention is for Namibia as a Developmental State to effectively mobilize domestic resources to fund socio-economic development needs and investment opportunities. 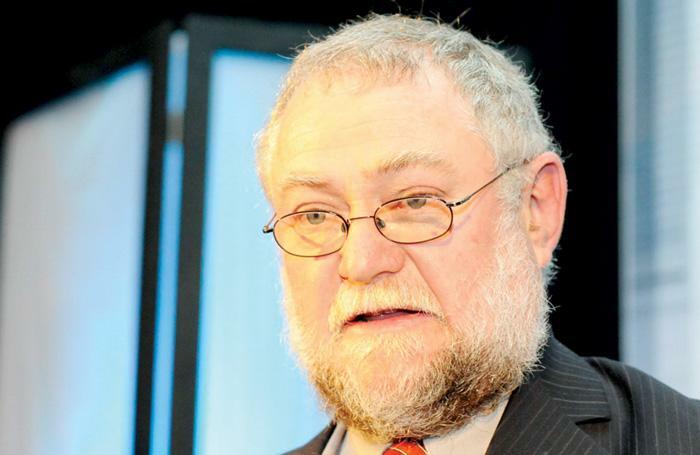 Namibia has over the years been experiencing [a] perpetual savings-investment gap, jobless growth, high unemployment and poverty rates as well as high income inequality which are the second highest in the world” said Schlettwein. The minister also told the conference that a Financial Sector Assessment programme will be conducted during the remainder of this year in collaboration with the International Monetary Fund and the World Bank Group to identify weak spots in the financial system that need to be strenthened. 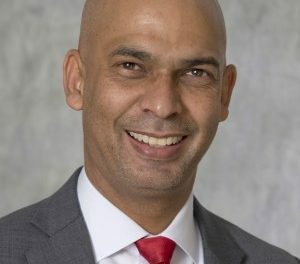 Finally, the minister assured the pension fund industry that he has reviewed Namfisa’s intended fee and levy increases to assess the cost of supervision. “I have considered the proposals made and directed that significant increases in the proposed levies be guarded against and that the levy rates be approached in accordance with the cross-subsidization principle and in line with regional benchmarks,” he said.